The $64,000 dollar question: Is 'now' a good time to buy or sell a house? 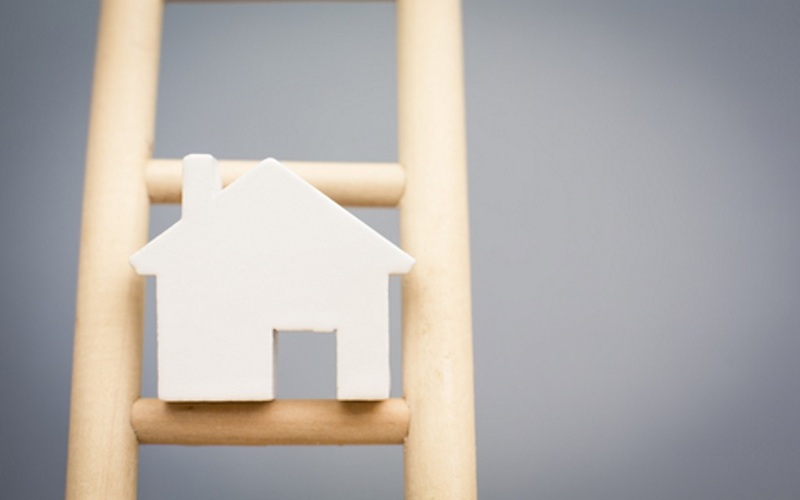 The market has been on quite a topsy-turvy ride since the turn of 2017, with Brexit D-Day nearing ever closer, changes to legislation within the lettings sector and stamp duty adjustments in Chancellor Philip Hammond's Spring budget all contributing to a degree of uncertainty among sellers, landlords and buyers. If you're thinking of buying or selling a property, speak to your local Parkers branch today for expert advice.